SALEM SQUARE | Lansky Enterprises, Inc.
Salem Square is located in Covington, also known as the Hollywood of the South. 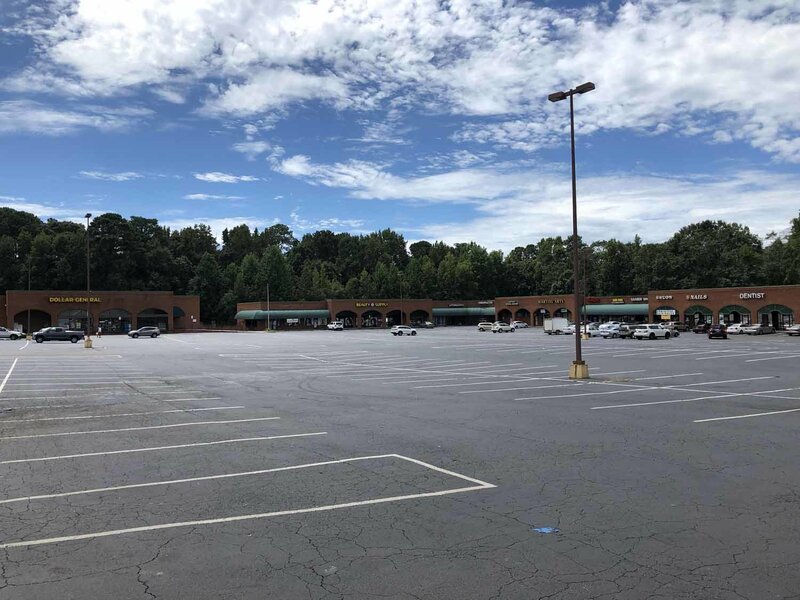 Close to metro Atlanta, this charming shopping center is also just down the road from beautiful parks and recreation centers. Well-established businesses such as Dollar General are a part of our community, along with medical facilities, salons, and delectable restaurants.